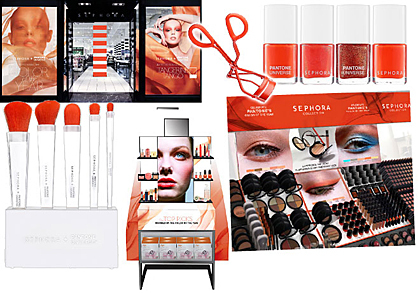 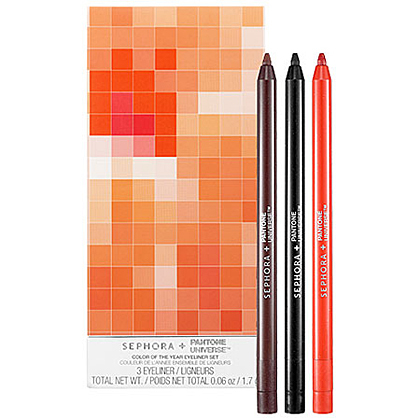 Sharing a strong passion for how color can transform a face, mood or even an attitude, Pantone has partnered with the leading beauty specialty retailer Sephora to create an extraordinary collection that will change how consumers wear, feel and think about color. 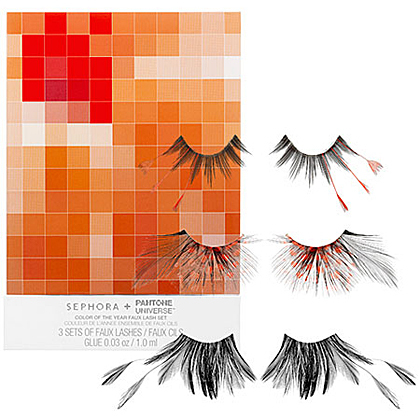 Available in all Sephora Americas stores since the end of March, the SEPHORA + PANTONE UNIVERSE beauty collection delivers insightful color forecasting, timely trends and powerful seasonal product collections. 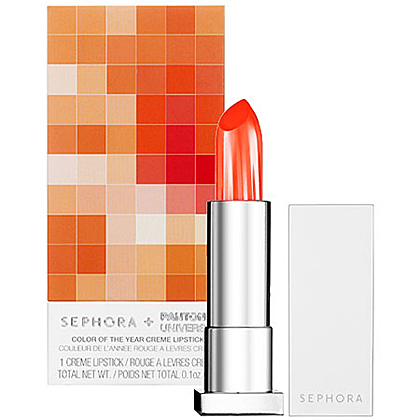 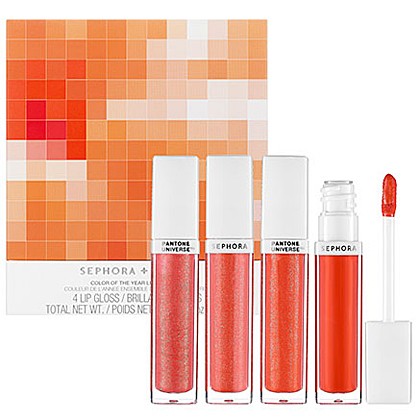 Paying homage to our PANTONE 2012 Color of the Year, Tangerine Tango, the first SEPHORA + PANTONE UNIVERSE Color of the Year Capsule Collection includes eye shadows, lipsticks, lip gloss, nail polish and accessories devoted to this vibrant hue.